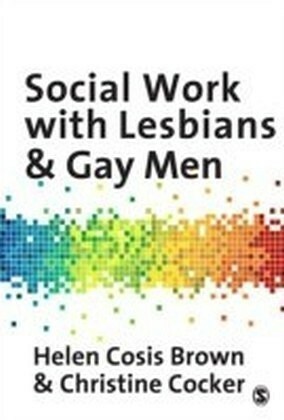 Working with lesbians and gay men is a largely neglected area of social work practice. 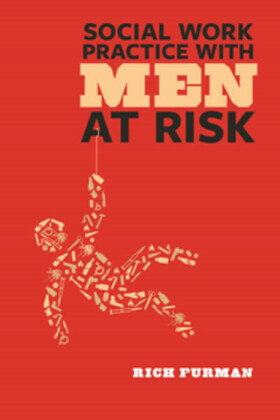 This book provides social workers and other professionals with an overview of a number of key challenges and concerns that play a significant part in the lives of lesbians and gay men. Despite positive changes in legislation, social work can still fail to meet the needs of lesbians and gay men, and remains a marginalised area in practice, research and teaching. 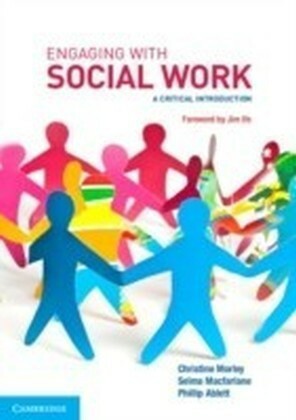 This book promotes an understanding of these issues and proposes ideas for social work practice that are inclusive of lesbians and gay men in assessment and the provision of services. 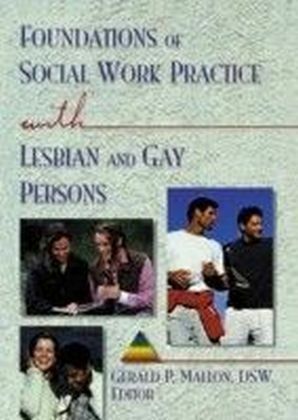 The book clearly links knowledge and practice and is structured in such a way so that theories relevant to social work practices with lesbians and gay men are covered before specific areas of practice are addressed. 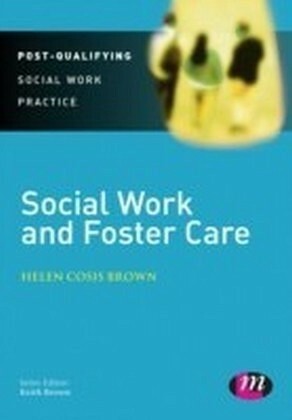 Key topics include:-The historical, legal, policy and theoretical context-A reappraisal of anti-discriminatory practice-Religion-Family and kinship-Relationship-based social work-Social work with adults-Social work and mental health-Social work with children and families Throughout the book, the authors encourage the reader to adopt a critical and reflective approach to social work. They present their ideas for effective practice that facilitates the individual and collective potential of lesbian and gay social work clients and carers. The book is essential reading for all qualifying social work students and practitioners working with lesbians and gay men.